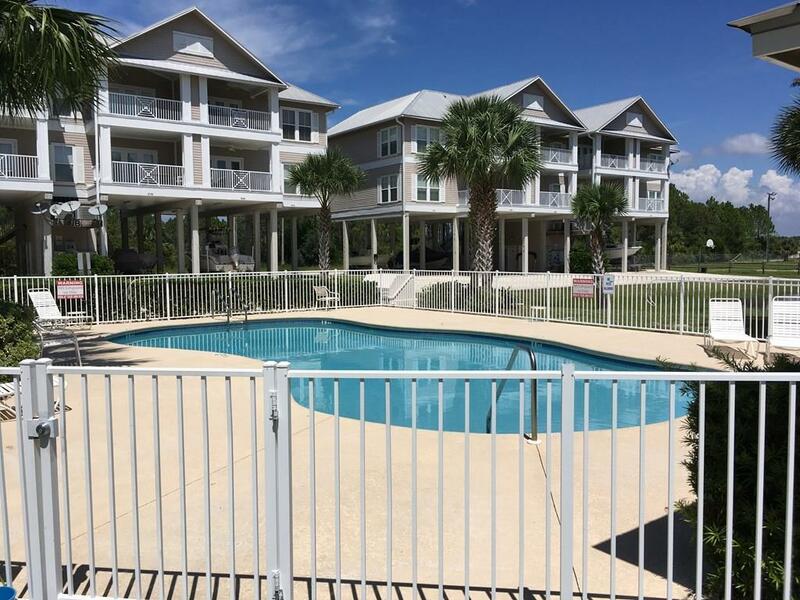 Beautifully furnished Condo in Horseshoe Beach Florida! 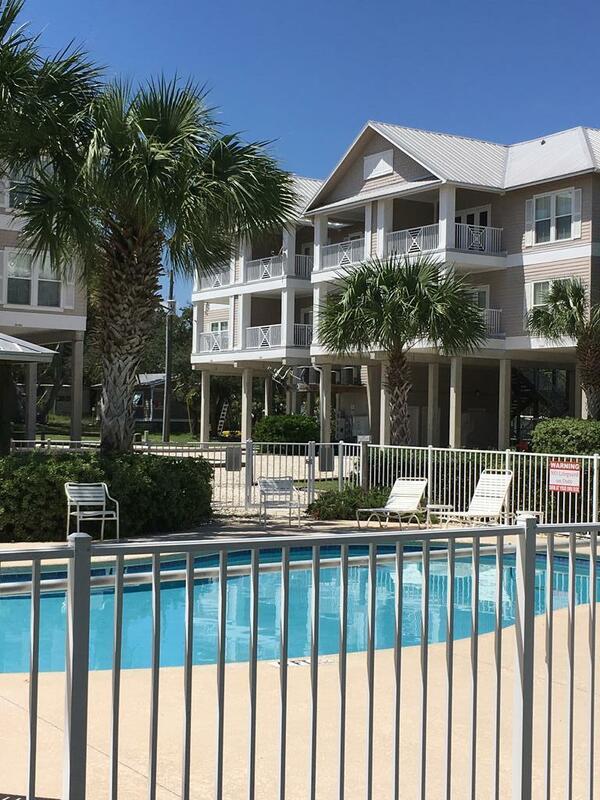 This 1 Bedroom 1 Bath condominium unit has great views of the pool area, and it has 2 Balconies with nice outdoor furnishings! 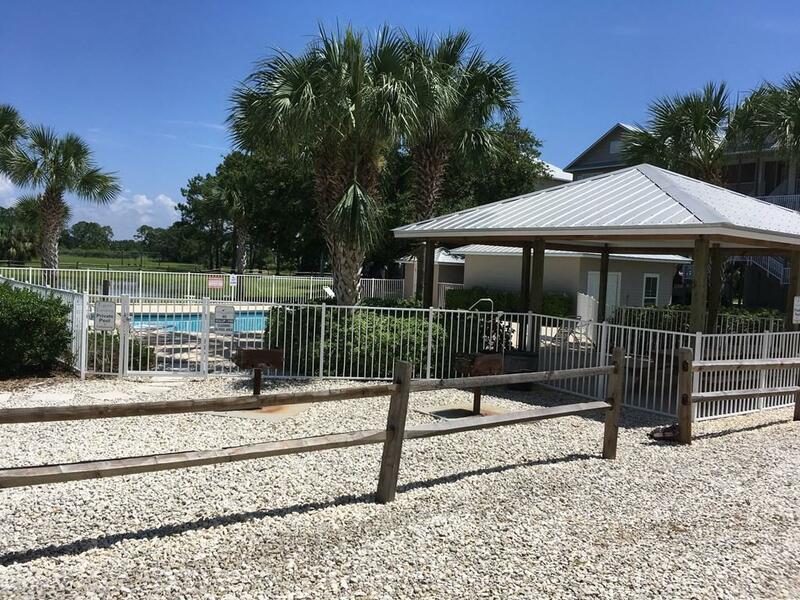 Amenities include: pool, picnic and bar-b-que area, boat ramp, boat dock, & fish cleaning facility. Parking under building with additional open parking areas. The storage unit is easily accessible and is great for storing boating & fishing gear, etc... 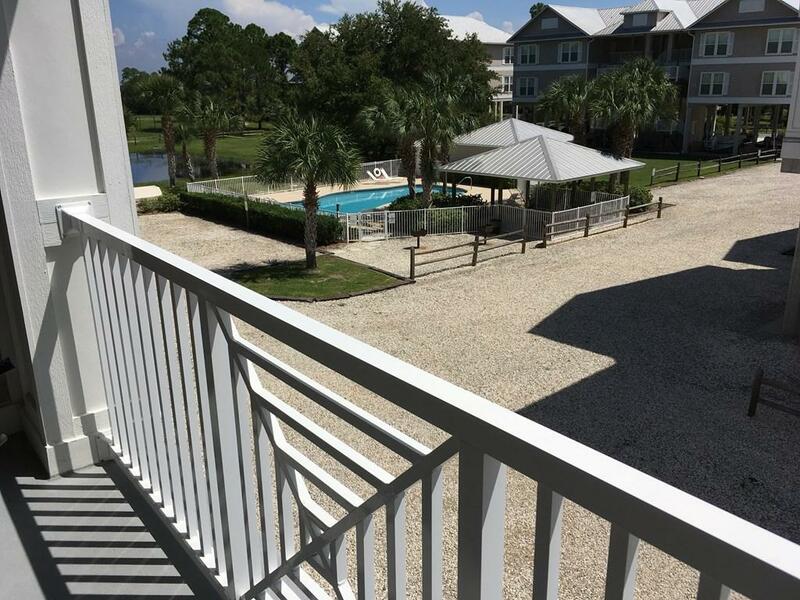 Horseshoe Beach is a golf cart friendly community, and is known for it's excellent inshore and offshore fishing, boating and scalloping! This unigue fishing village offers old Florida charm & has a Seafood restaurant, Library, Gift & botique shop, a Marina, Church's & a Real Estate/Vacation Rental Office. Listing provided courtesy of Compass Realty.